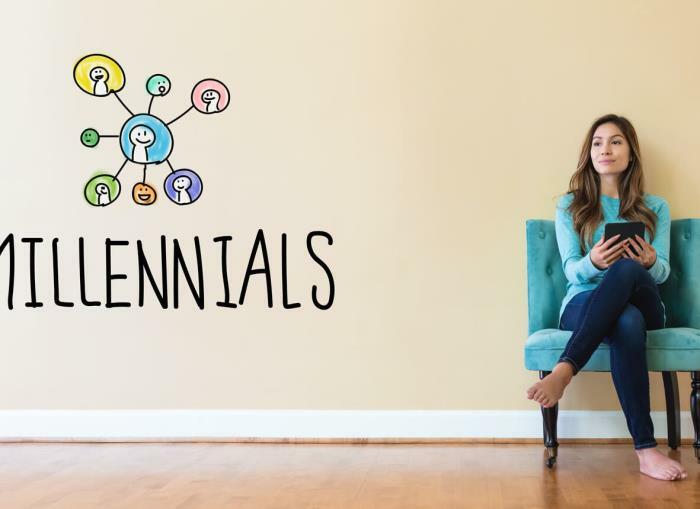 How to prepare an offer that is appealing to millennials? Millennials are spoken of frequently, but do we know exactly who they are? This knowledge could be very useful because millennials could be the main customer for our products and services. Unfortunately, depending on the source and type of research, the information on this group varies. This, however, does not discourage multinationals from investing in expensive market research to deliver solutions that would allow them to win the favour of this social group. Millennials are a large customer group of the cosmetics and perfume industry. How can manufacturers convince them to buy their products? Originally, this term referred to US citizens born during the baby boom of the 1980s and 1990s. Over time, the definition has extended to include citizens of other countries born in that period. In Poland, the term ‘millennials’ refers to the generation born between 1984 and 2000. In short, it is the group of people who do not remember what it was like to live in communist Poland. 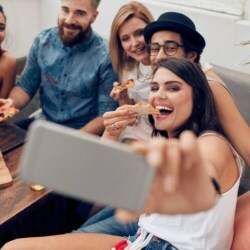 There are a number of terms to describe them, such as the Digital Generation, Generation Y, the Flip Flops and iPod Generation or the Millennial Generation. This is the first generation of people who embraced computers, the Internet and technological novelties such as smartphones in their private and professional lives. Millennials are focused on being highly successful in their jobs and getting rich quickly. They confront challenges head-on and expect instant gratification. Generation Y prioritises experience over hoarding material possessions. 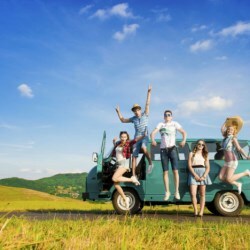 They derive pleasure from travelling, and gathering and sharing experiences with their friends. For millennials, family are just as important as friends, with whom they spend most of their time, and whose opinions they appreciate the most. Generation Y deals with a number of problems that result from the habits and challenges they often face in their lives. 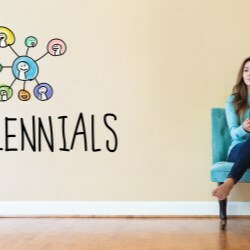 They have successfully adopted the Internet and mobile devices, but millennials are the first generation to have problems in face-to-face relations. They are more outgoing online than in real life, and live with their parents for a relatively long time, which is largely due to the fact that they appreciate a convenient life style. For millennials, price is not the main factor that affects their buying decisions. 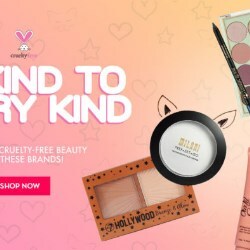 Instead, they base their choices on aesthetics, product composition and higher values, such as the manufacturer’s assurance that a given product was not tested on animals. When buying a product, people from Generation Y consider the opinions of their friends, and information found in the Internet. A typical trait of millennials is their aversion to hoarding material possessions. Instead of buying an apartment, they prefer to rent one, and they use public transport or city bikes instead of owning a car. Addressing these needs is the main challenge for manufacturers. How do millennials buy cosmetics? With as many as one third of Americans being a millennial, this is the largest social group in the United States. In Poland, the number of millennials is also very high, at 11 million people. Therefore, it is not surprising that both companies and independent institutions extensively study this generation’s buying behaviour. Among the most highly committed to meeting the expectations of millennials are cosmetics and perfume companies. According to a report presented during the Millennials Marketing Forum 2017, millennials use Internet forums and friends as the main sources of information on cosmetics. An interesting observation is that traditional media and Internet advertising are not the best way to influence their buying behaviour. Millennials are well aware of how advertising works, and try to avoid being influenced by it. For 80% of millennials, the main motivating factor to buy a product is when they run out of the product they have been using so far. Product recommendations from friends are also important when making a decision. As many as 42% of millennials would be willing to buy a product based on a friend’s recommendation. The most important group of cosmetics for men is cologne. Women, on the other hand, mainly buy care products, except for anti-ageing cosmetics, which are used very rarely by millennials – only 42% of those surveyed have admitted using them. The monthly spend of 29% of millennials amounts to PLN 20-50, and the same percentage spends more than PLN 100. 27% of those surveyed spend PLN 50-100, and only 8% spend less than PLN 20 each month on cosmetics. 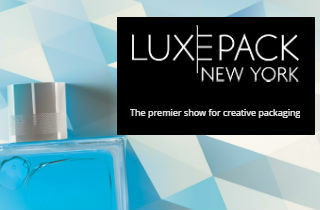 How can the cosmetics and perfume industry meet the expectations of millennials? Cosmetics and perfumes are not a group of products that can be borrowed, therefore manufacturers need to focus on satisfying the other needs of millennials, such as marketing their products in the best possible way. Pro-environmental behaviour, no animal testing and good working conditions at the manufacturing plants may count as arguments referring to the greater good, thus encouraging millennials to purchase a given product. A similar effect can be achieved by positive PR and image-building measures. Instead of traditional forms of advertising, manufacturers should invest in word-of-mouth and viral advertising. Much more can be achieved by communicating positive information on Internet forums or sharing an interesting video about a product compared to traditional advertising campaigns. Every manufacturer can also take advantage of the fact that millennials are highly literate in the virtual world and are keen on integrating it with the real world. All types of mobile applications, interactive websites, QR codes, technological gadgets and augmented reality will provide manufacturers with an excellent line of communication with millennials.